We use Everything DiSC a Wiley Brand, a thoroughly researched, reliable and valid behavioural profiling tool. Everything DiSC® is a world class range of profiles. Each Everything DiSC® profile is topic-specific, with in-depth information, including tips, strategies, and action plans to help you become more effective. All Everything DiSC® profiles include access to unlimited free follow-up reports. They use ‘adaptive testing’ which is an interactive process that tailors questions based on your individual item responses. This results in an even more precise profile report and an even more relevant and useful outcome! With a lot of 360s, the leader’s response can be, “Now what?” Everything DiSC® 363 for Leaders answers that question by giving leaders their next steps with three development areas they can focus on now to improve the way they lead. Leaders are given a two-part online assessment: The Everything DiSC® assessment and the Leadership Behaviour section about how they tend to lead. Raters are given a two-part online assessment: the same Leadership Behaviour section that the leader takes and the Leadership Requests section that asks which leadership practices they’d like to see the leader do more of. A variety of resources are available to help you get Everything DiSC® 363 for Leaders up and running in your organisation-all at no additional charge! WORK OF LEADERS MADE SIMPLE: VISION, ALIGNMENT, AND EXECUTION. 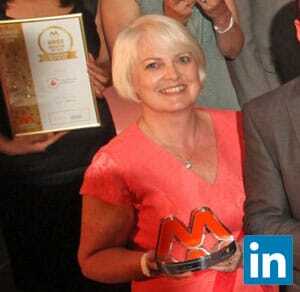 These reports can be created from any two Everything DiSC® profile reports. These are excellent for enabling people to understand their similarities and differences so that they can work together more effectively. We can provide multiple additional Comparison reports by email at no additional charge. This report accompanies Everything DiSC 363™ for Leaders It provides valuable additional information for coaches when they are preparing to provide leaders with their feedback session. This report is available at no additional charge. This report provides personalised follow-up interaction maps to help sales people navigate from their sales styles to their real-life customers’ buying styles. Exclusively for the Everything DiSC® Sales Profile; unlimited access is available at no additional charge. 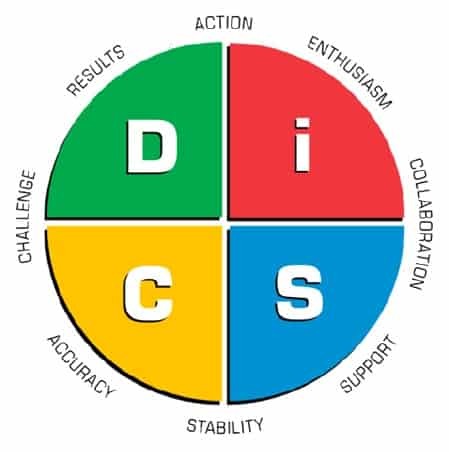 This report provides a composite of your group’s DiSC® styles and information on how DiSC® styles can impact your organisation’s culture. Includes the names and styles of each participant and is sold separately. This report helps you determine the group’s DiSC® culture, explore its advantages and disadvantages, discuss its effect on group members, and examine its influence on decision making and risk taking. It is sold separately.